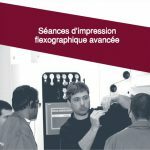 2-day course. 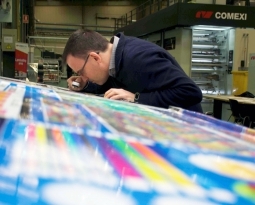 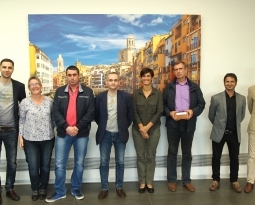 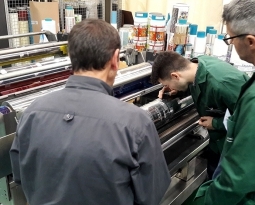 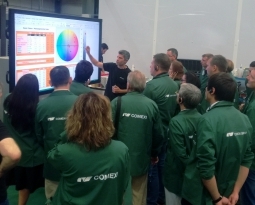 Theoretical and practical sessions and technical machine operations which help you learn about the advantages of flexo printing, applications and controlling flexo variables. 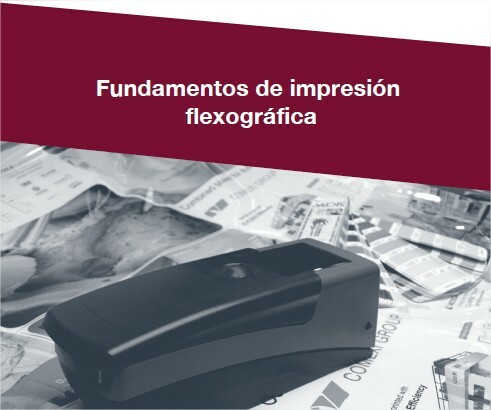 Aimed at people who have little experience or who want to update their knowledge of flexographic printing.